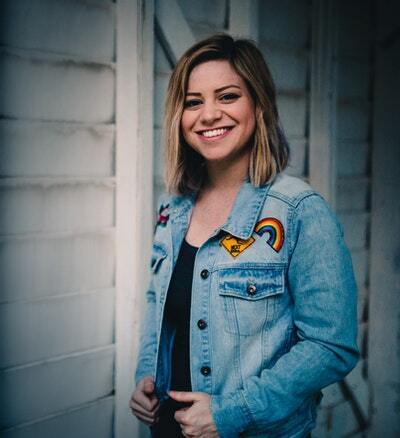 Elly Awesome is well known for her YouTube channel and is a presenter on Toasted TV. She started out by making app review videos in her bedroom and now travels the world creating YouTube videos and producing/presenting promotional content for global brands. Her YouTube channel has over 35 million total video views and close to 300,000 subscribers. Above all, Elly Awesome loves to entertain people. Whether that be by sharing her reaction to trying a new food for the first time, blogging her adventures while travelling or talking about the latest apps and technology. Warning: Reading this book will overhaul your life and turn it totally awesome! 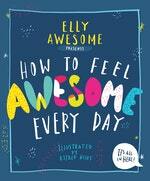 Be the first to find out about Elly Awesome.